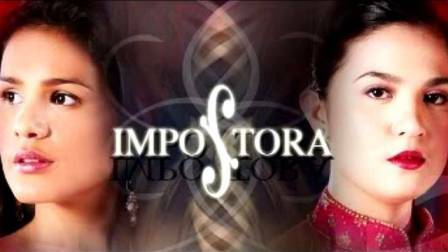 What Makes "Impostora" 2017 a GMA-7's Interesting Teleserye Remake? Aside from being known as a maker of the hit telefantasyas with state of the arts effects, GMA-7 is also known as a No. 1 TV network in creating great TV series remakes. Viewers and netizens love how the Kapuso station did remakes of the teleseryes like "Marimar," "Temptation of Wife," "Coffee Prince," "My Love from the Stars," and "Encantadia" to name few. As they say, Kapuso network caught the interest of viewers in doing remakes as they stick to the original version, 'ung hindi nila binabago at pinagugulo 'ung original story... andun lahat 'ung mga eksenang minahal mo from original version. After 10 years, GMA-7 is up again for another exciting remake! 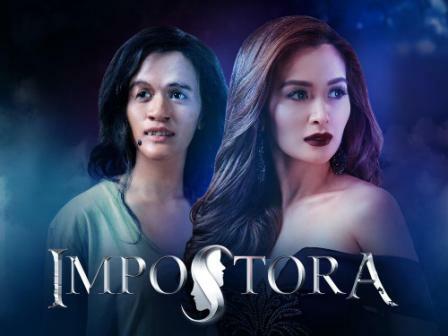 This is via their hit 2007 Primetime drama series "Impostora" which starred Iza Calzado and Sunshine Dizon. The story then was all about the twist of the twin sisters Sara (Iza with a deformed face) and Lara (Iza) who was separated when Sara was transformed into a new face copycat to Vanessa (Sunshine), an artist who escaped from her family because of her boyfriend Leandro, a prosthetic surgeon. But in the 2017 version, Kris Bernal portrays the dual role - the ugly Nimfa and the antagonist Rosette. Yes, the teleserye is a remake of the 2007 Primetime series but the story is loosely based on the 1994 movie "Sa Isang Sulok Ng Mga Pangarap" which starred Alice Dixson. Hence the names Nimfa and Rosette of the lead characters were retained. 1. The new version is modernized. Prosthetic make-ups is far better from the previous. As they say, mas makatotohan! Ang laki ng pinagka-iba from the originals. 2. The lead star Kris Bernal is a revelation in the series. Yes, we glad to see Kris playing a kontrabida character for the very first time! And yeah, she is more daring here! It's truly out from her comfort zone. So are we expecting an acting awards for Kris Bernal via this teleserye? 3. A powerhouse cast - Kris Bernal, Rafael Rosell, Ryan Eigenmann, Sinon Loresca, Assunta De Rossi, Elizabeth Oropesa, Rita Daniela, Paul Salas to name few. Great also to see that Kris is paired to new leading men namely Rafael and Ryan respectively. 4. Same story flow but of a new twist. As what we have seen from the pilot episode, the new twist is deeper and far exciting than with the original versions. 5. New characters to watch out. For instance is the character of Sinon Loresca, the bestfriend of Nimfa who is putting a light twist in the heavy scenes. 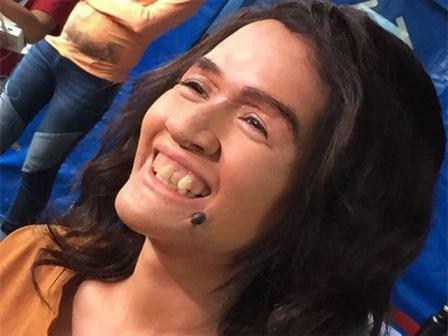 Very natural ung acting ni Sinon dito!